We are able to offer a ground levelling service by our experienced team to help make your outside space as safe and trip hazard free as possible. Whether it be your front drive, where you need to have access to and from a car or a patio at the rear, so you can enjoy your garden we can take care of the whole process for you. 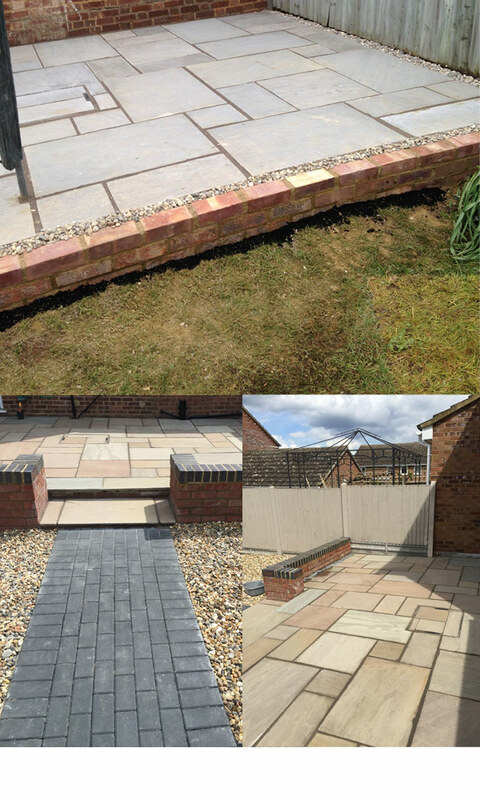 We can offer a variety of materials for your project from concrete, block paving, slabs or decking (Standard or non-slip) so we have a finish to meet your needs and style.